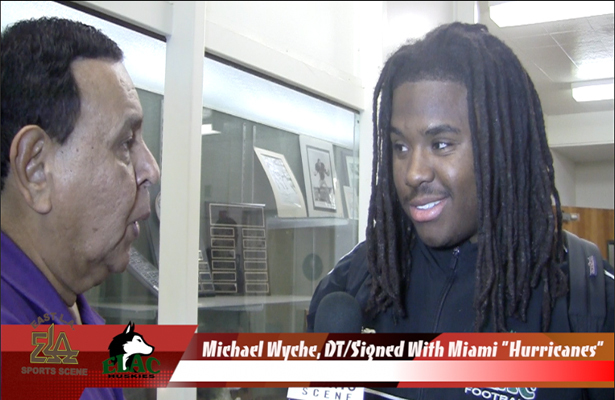 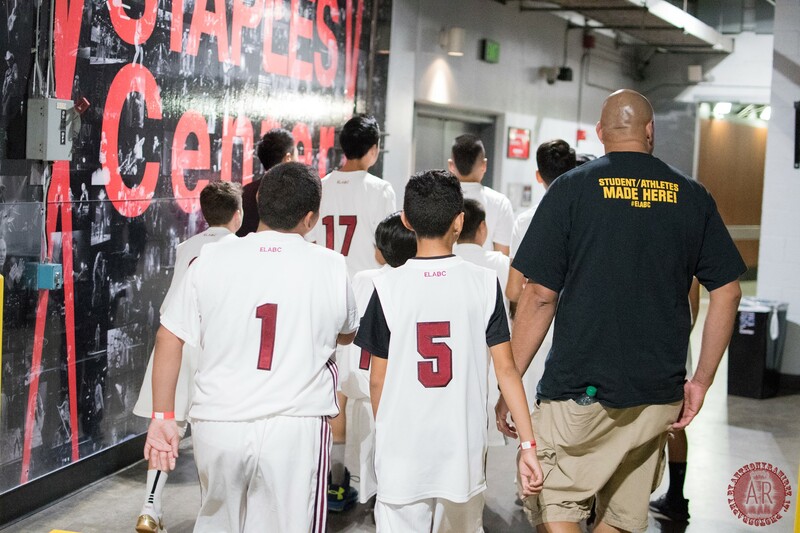 Note From The Editor: We bring all of our followers great and exciting news regarding an established youth basketball program that has been in existence for just over a year. 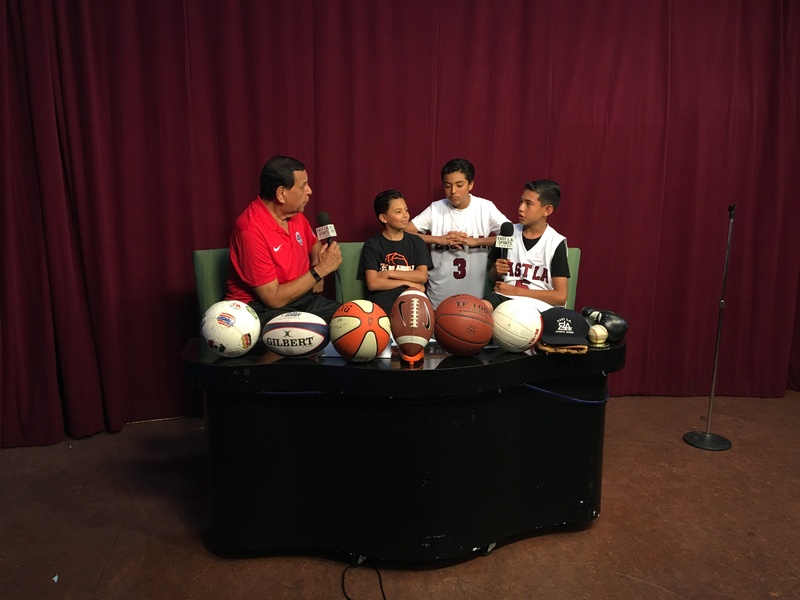 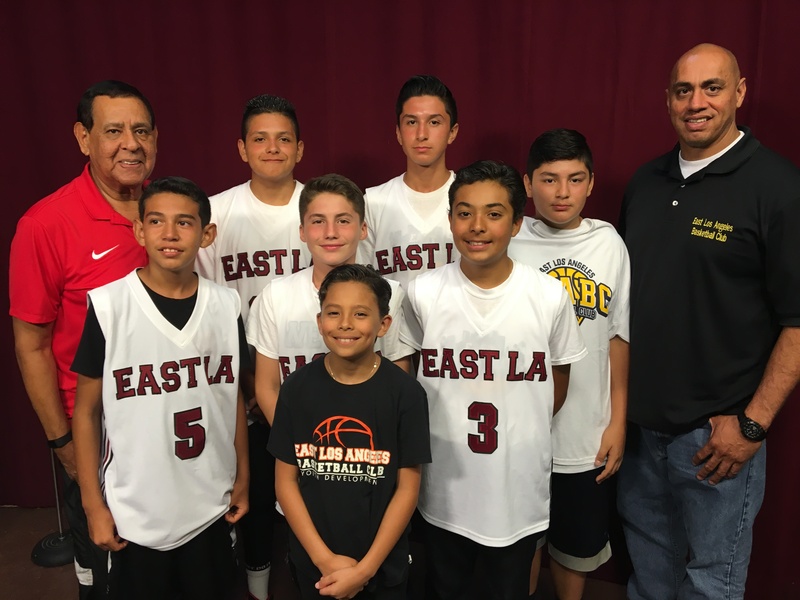 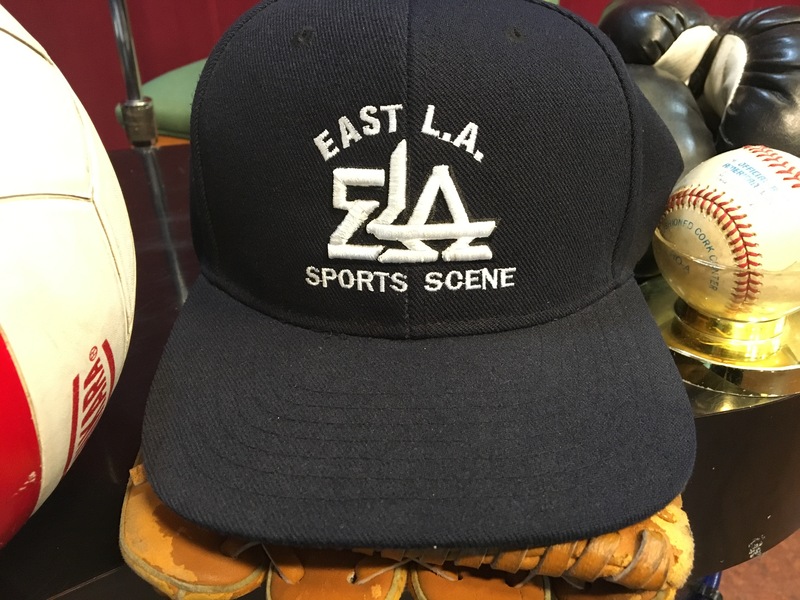 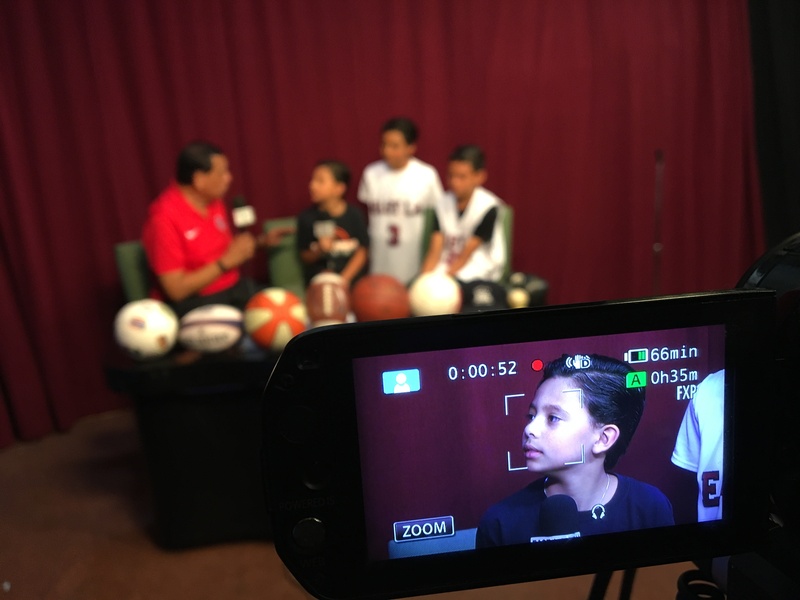 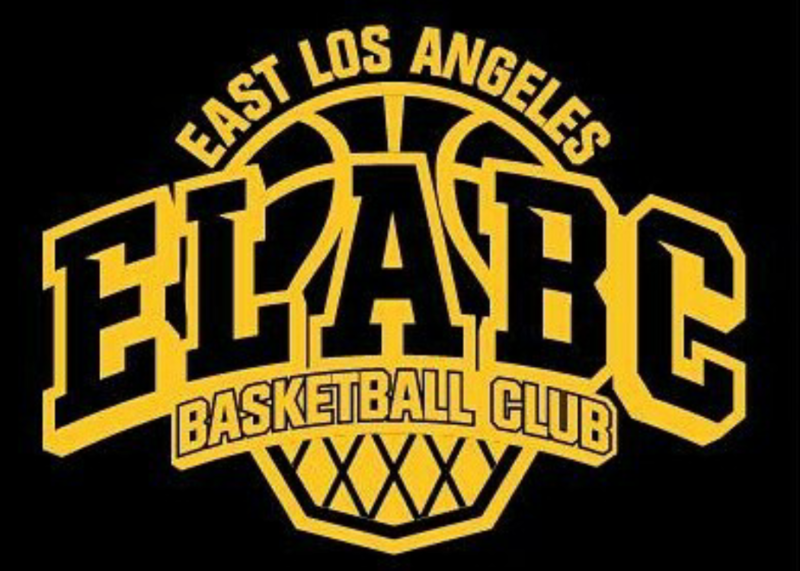 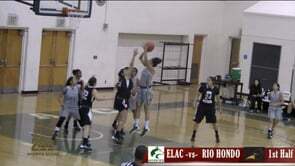 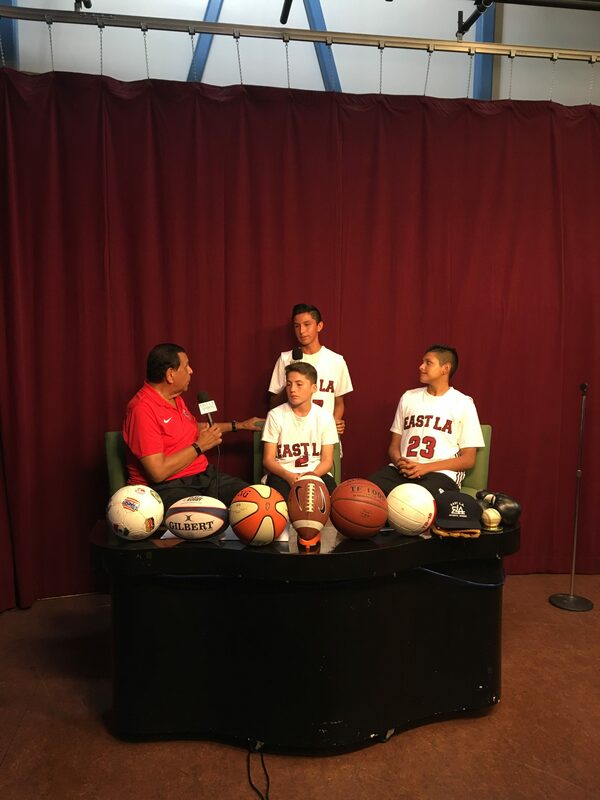 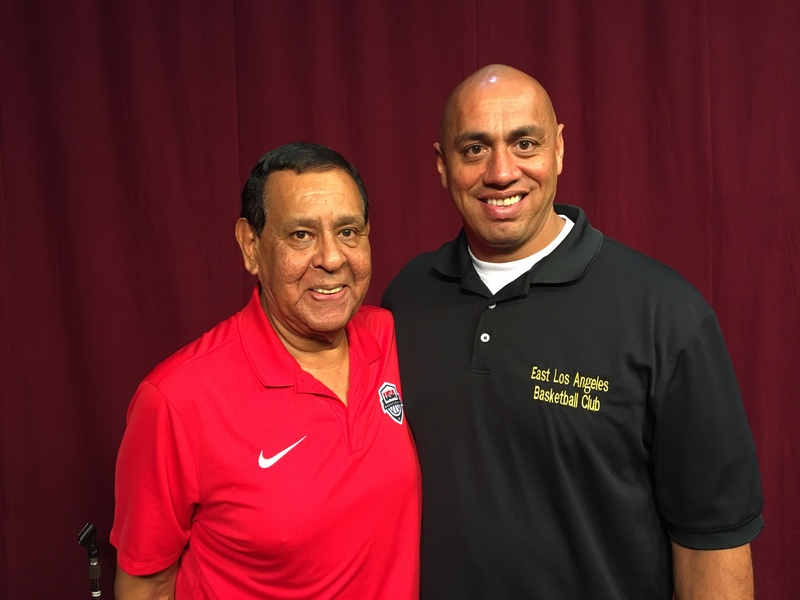 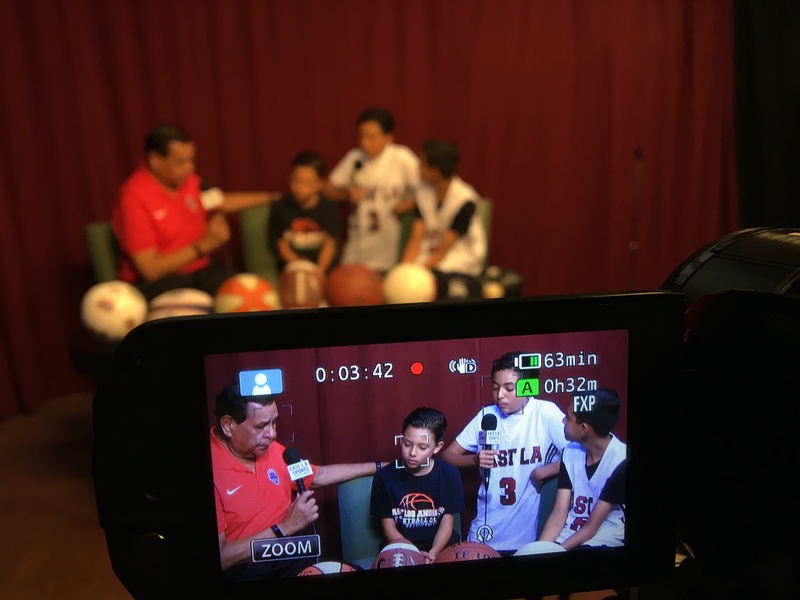 It is called the East L.A. Basketball Club and it confidently emphasizes Boys’ and Girls’ player development, from ages 5-15. 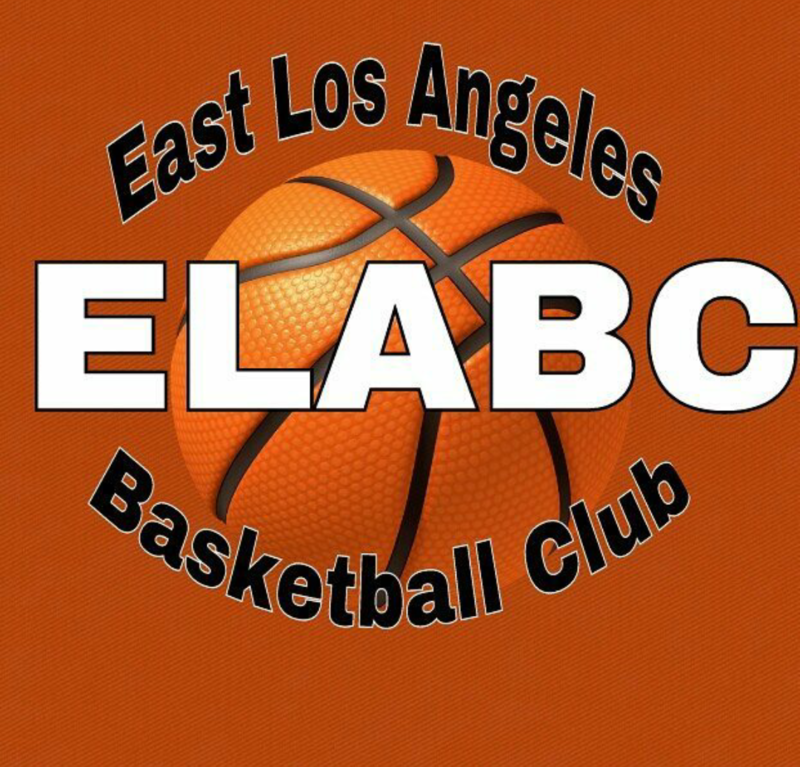 All club members, whether they reside in our East L.A. community or surrounding communities, receive athlete skills training, conditioning, sportsmanship, game competition, and life skills preparations. 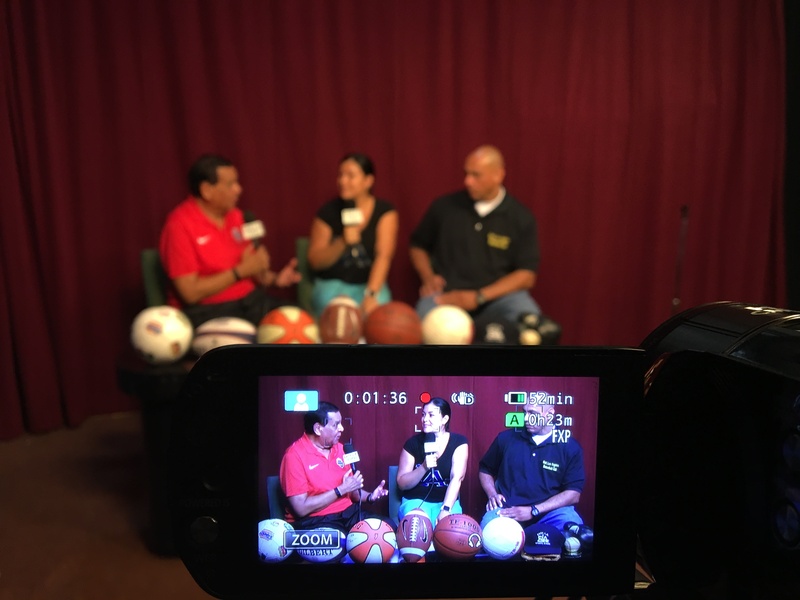 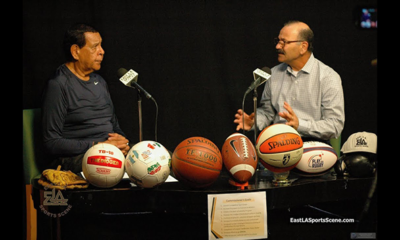 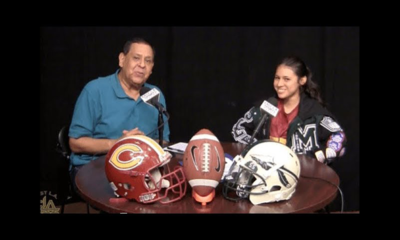 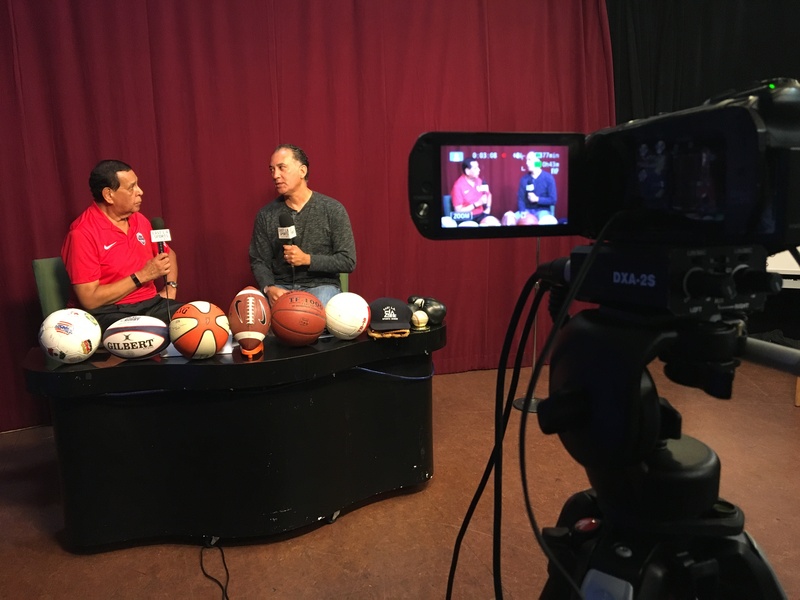 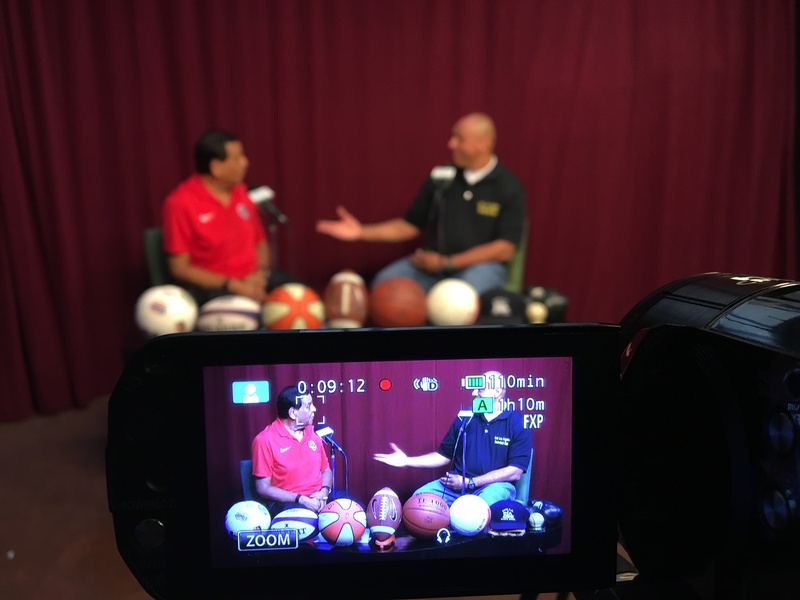 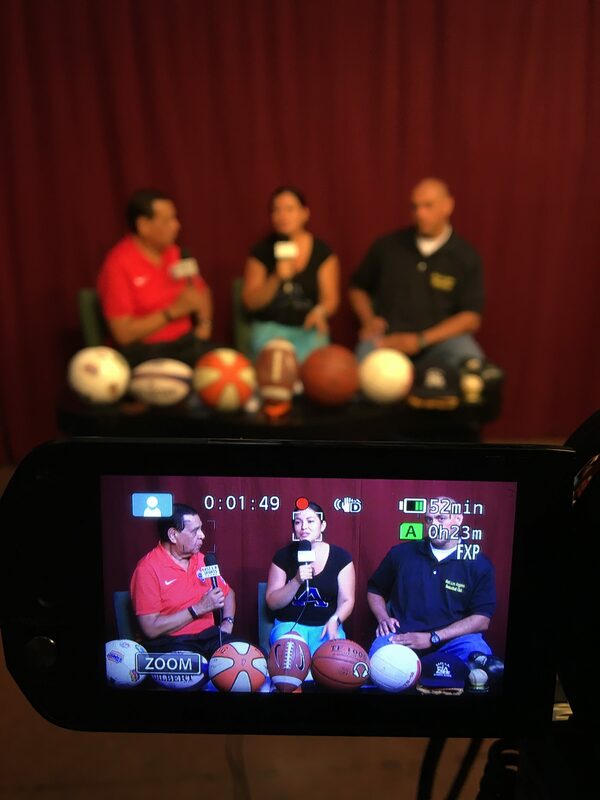 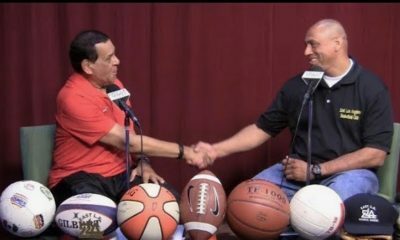 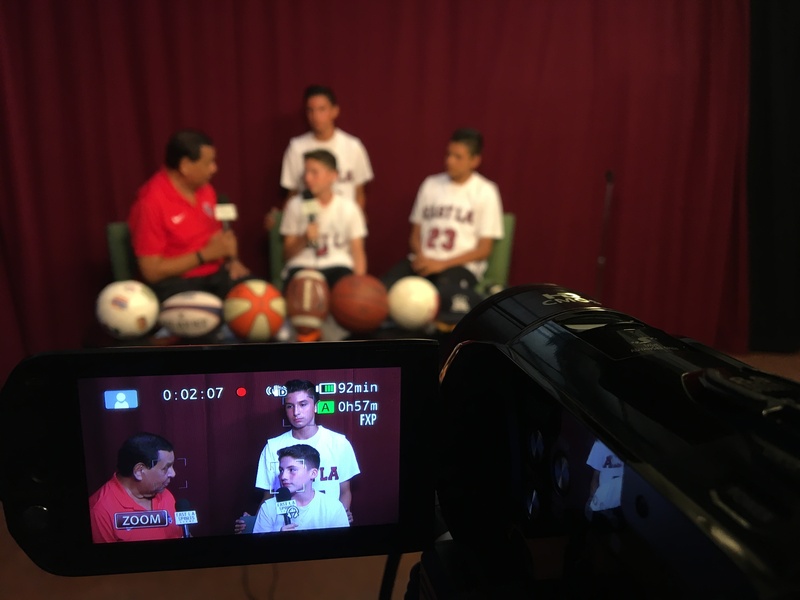 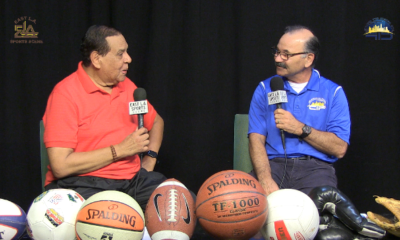 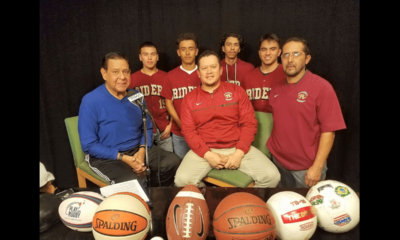 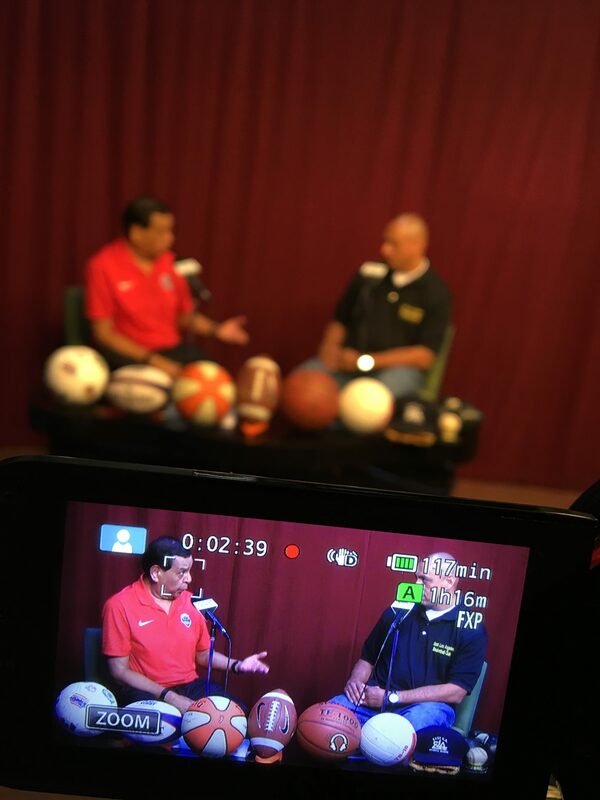 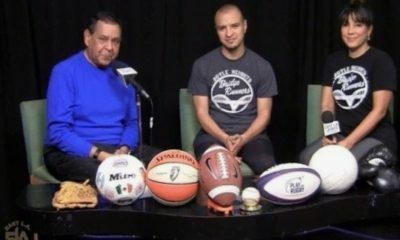 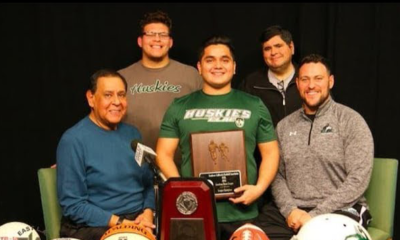 We now invite you to take a good look at our one hour In-Studio program as we present to all of our viewers, George Contreras, Chief Executive Officer (CEO), Board Member, and Coach of the organization. 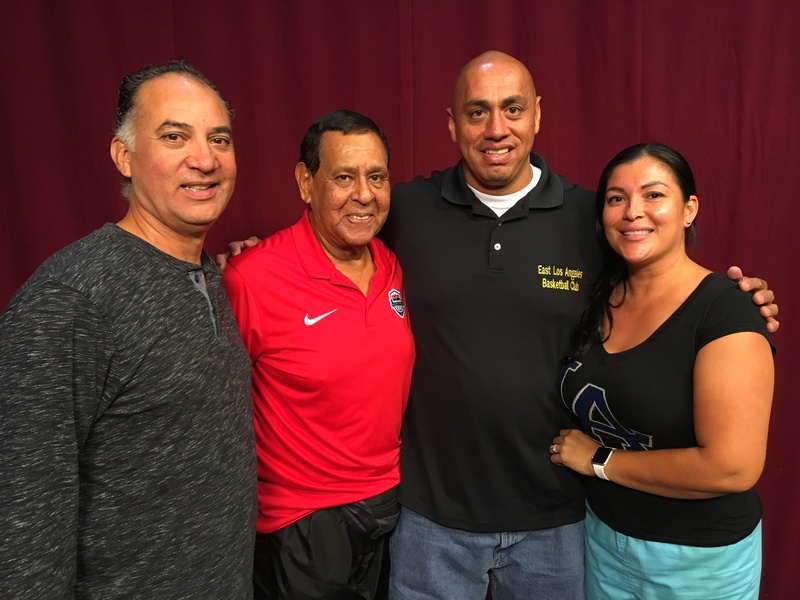 In addition, we also introduce you to Club volunteer coach and parent, Alex Hernandez, and Club volunteer Fundraising Committee member and parent, Lissette Bautista. 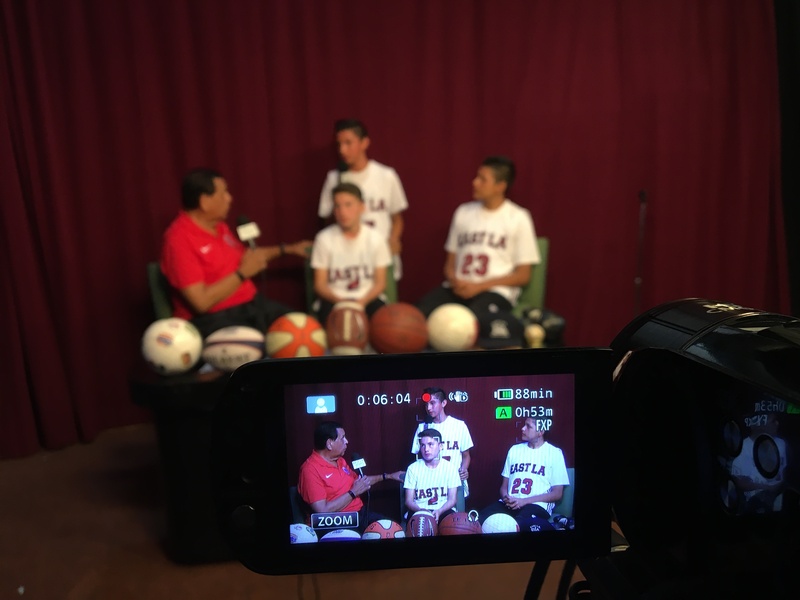 Last but not least, we present six young players/club members in the persons of: Michael Ramirez, Jordan Morales, Joseph Garcia, Ben Hernandez, Alex Hernandez, Jr. and Noah Contreras.